key2paris is located in rue d'Argout, Paris 75002 - France, on the Right Bank. Perfect for your sojourn as so central, so easy to wander and stroll! 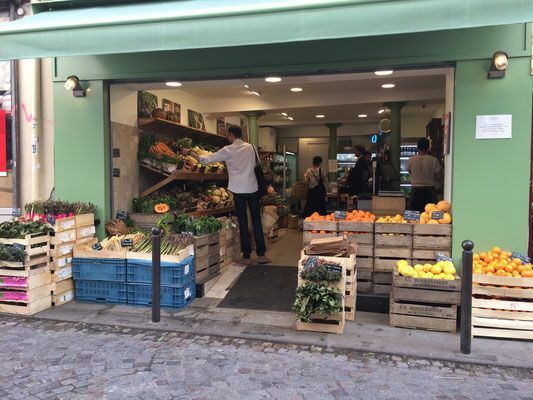 Rue Montorgueil 75002 and 75001 Paris, Many food stores including cheesemonger la Fermette. 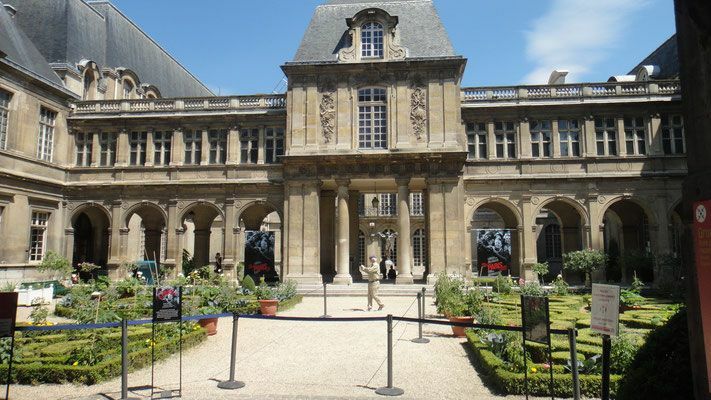 The flat is located in the Halles - Louvre Montorgueil area in the 2nd Arrondissement, which is central for all your discoveries. "Les Halles" are nowadays a big transportation hub (Châtelet les Halles) with an underneath shopping mall and gardens on the top. It used to be the biggest Parisian food covered market since the 12th century. The area kept the foodie tradition: you can still find loads of restaurants and food stores (bakeries, cheesemonger...). More details at the end of this page. Saint Eustache is in the Halles' gardens. This church is particularly famous here in Paris, because it is one of the oldest of the City of Lights. It contains spectacular organs which are ones of the biggest in France. Such a delight to listen to! Concerts info on the historic & arty page. The Halles area is the center of a wonderful net of covered passages and galleries, such as Palais Royal and Galerie Vivienne. 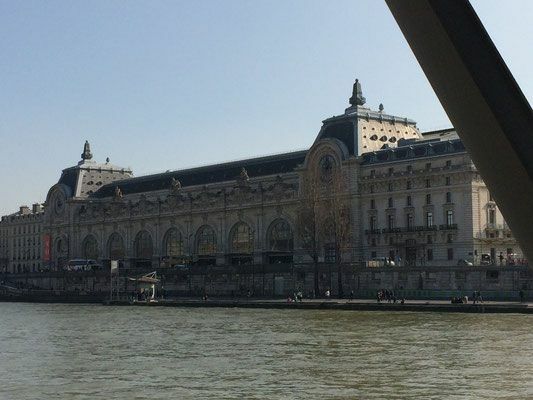 You can also reach the Opéra Garnier and its transportation station from your key2paris flat going through the elegant Place des Victoires. 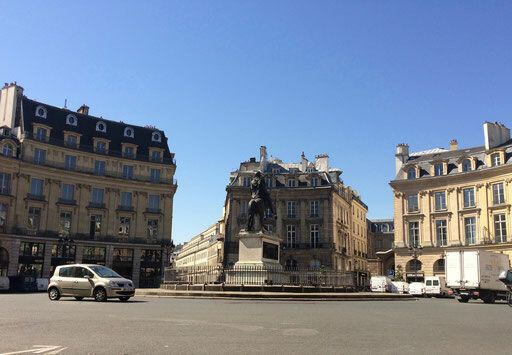 You can easily walk or take public transportation to the Marais area, the Latin quarter (on the left bank of the Seine river) and to Concorde. 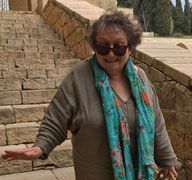 The Louvre is only at a 7 or 8 mn walk! 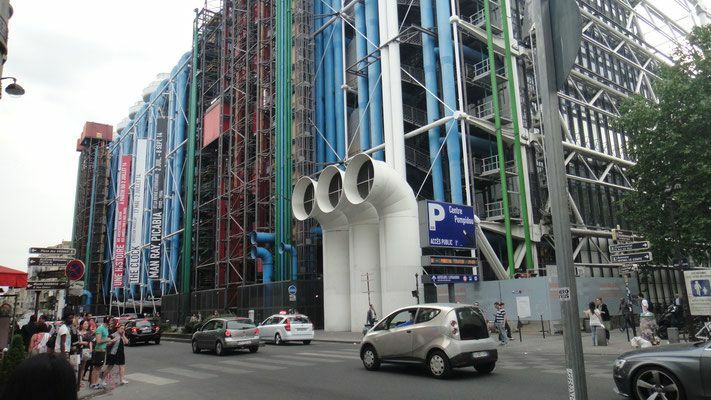 Beaubourg-Pompidou museum is also quick to join by foot (12mn). 4mn walk from our place, you can discover a wonderful medieval tower and its temporary exhibitions. Tour jean Sans Peur. 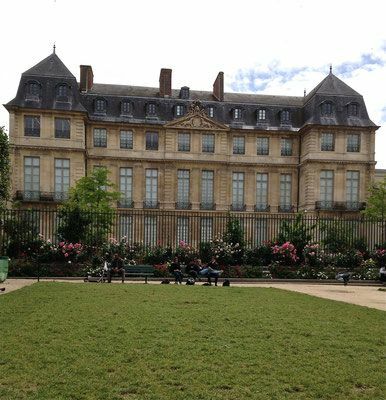 At the end of 2019 it will be 3 mn away from the future François Pinault Fondation on Rue du Louvre, which will be a comtemporary art museum. 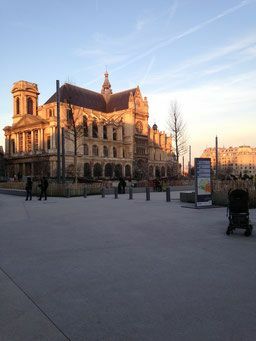 Musée d’Art Moderne, Musée du Quai Branly, Grand and Petit Palais are easy and quickly reached by Metro or bus. Food and gastronomy are a very important part of the French culture. As proof: our gastronomic meal has been inscribed as an intangible cultural heritage by the UNESCO! In downtown Paris, Les Halles area is the one that is historically devoted to food, as shown with Zola's book “Le ventre de Paris” (Paris’ belly). 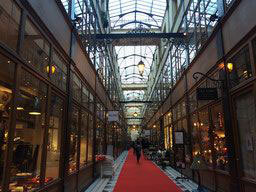 Key2paris on rue d’Argout is surrounded with little food shops and convenient stores. It has 2 nearby markets (twice a week each), and many different restaurants (from 2 Michelin stars to Street food style, from traditional French cuisine to exotic food). 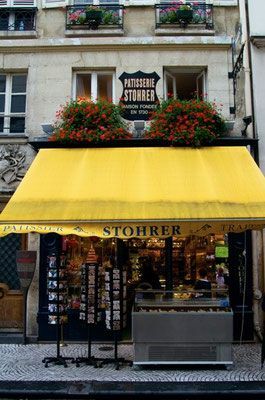 On 51 rue Montorgueil there is the famous and oldest Parisian pastry shop "Stohrer". It was firstly opened under the reign of Louis XV, during the 18th century. My Delicious page gives you all the tasty input you need. Not far, also on rue Montorgueil, "Fou de Patîsserie" an original concept : cakes from the best Pastry chefs in France all in one address. You may meet there Pierre Hermé, named the World's best Pastry chef in 2016, signing his latest book. 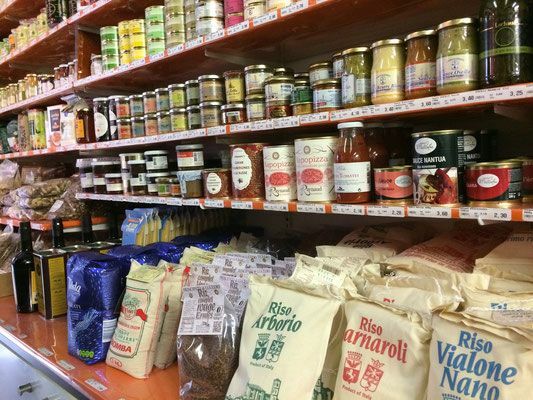 On rue Tiquetonne, even if you are just visiting, you can enjoy G.Detou (Play on sounds : I carry everything), groceries, spices, mustards, oils, rice, nuts, chocolates. First established for professionals, it now serves individuals as well. If you want to cook and bake, you can find the best chocolate, professional ingredients for pastries, small or large quantities at a very decent price. 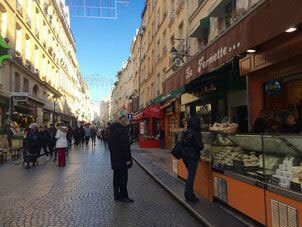 Rue du Nil, known as the gourmet street of the Montorgueil area, is at 3mn walk from the apartment. 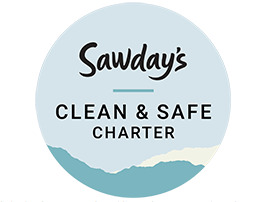 It provides you with high end quality ingredients with the Terroir d'Avenir shops and the well known Frenchie restaurant (Restaurant, Bar, To go, wine store).